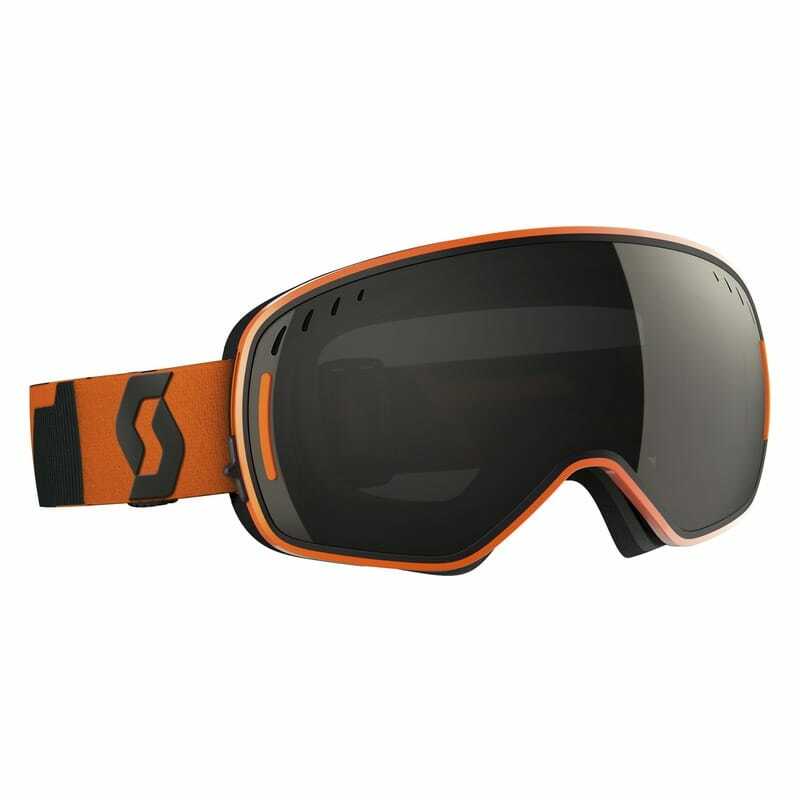 ​"The SCOTT LCG goggle also known as (lens change goggle) is easy to operate and gives a great field of vision. Change your lense in a flash by simply sliding the tab up, removing the lens, popping in a new one and returning the tab to the lock position. Good to go, shred on."